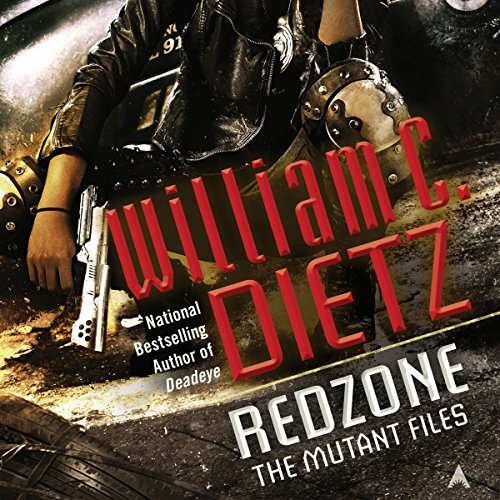 The national best-selling author of the Legion of the Damned novels, "a must-read for any fan of Mil Fic," (Archaeologist's Guide to the Galaxy) begins a brand new science fiction police procedural series...In the year 2038, an act of bioengineered terrorism decimated humanity. Those who survived were either completely unaffected or developed horrible mutations. Across the globe, nations are now divided between areas populated by "norms" and lands run by "mutants" - Detective Cassandra Lee of Los Angeles's Special Investigative Section has built a fierce reputation taking down some of the city's most notorious criminals. But the serial cop killer known as Bonebreaker - who murdered Lee’s father - is still at large. Officially, she’s too personally involved to work on the Bonebreaker case. 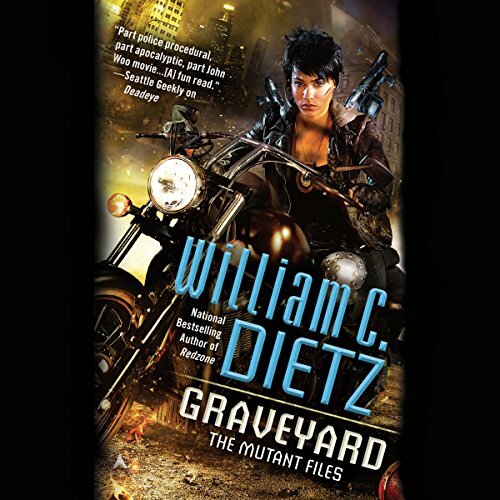 ©2015 William C. Dietz (P)2014 Audible Inc. The year is 2065, almost 30 years since a bioterrorist attack decimated the population. The world has been divided, and new nations have formed. Those mutated from exposure inhabit the red zones while "norms" live in the green zones. 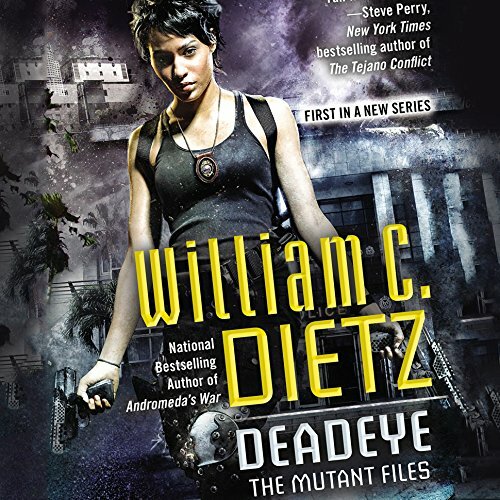 In the nation of Pacifica, Los Angeles detective Cassandra Lee is in charge of investigating a disturbing case, tracking a cop killer dubbed the Bonebreaker. LAPD detective Cassandra Lee is known for her single-mindedness, and right now she's got only one goal: track down the Bonebreaker, the man who murdered her father. But her quest for justice is derailed when LA comes under attack. The Aztec Empire, a Central American group determined to take back the US territories that their Spanish ancestors once controlled, has led a mutant army into California.